This is a captivating chronicle of the goings on at the centre of state power as told by an insider. 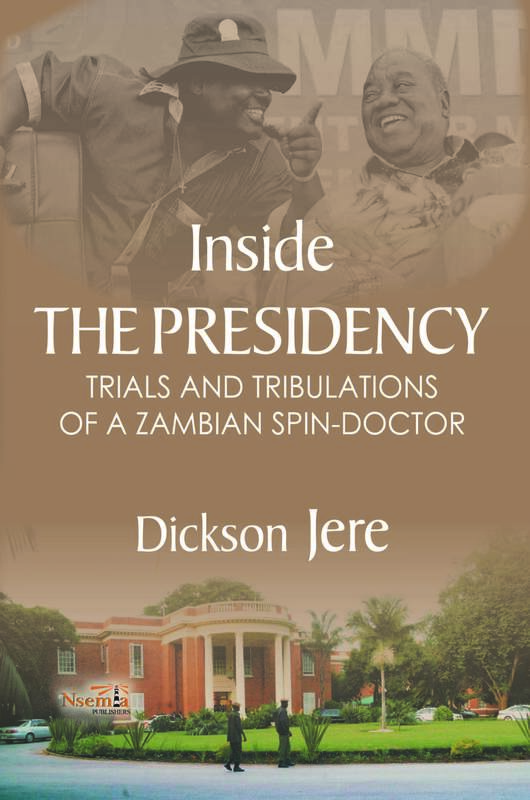 It captures the intrigues at the presidency , specifically associated with the author’s time serving retired President Rupiah Banda of Zambia. The book tells of President Banda’s ascendancy to the presidency following the death of Levi Mwanawasa. Telling it as it was, Jere paints well the roles of a number of players in supporting the president’s quest to meet his mandate to the Zambian people. This is a first-hand account of the operations of the presidency as well as the challenges (and later failure) by Banda to secure a second term of office. Jere offers insights into the goings on in the then ruling party, the president’s own beliefs and approach to politics, and how the opposition took advantage of these to defeat an otherwise accomplished president. The book is a window into policy positions, international relations, government bureaucracy and political manoeuvers in high office. Several decisions, popular and unpopular, are laid bare as is their rationale and impact. It paints a picture of the fire-fighting between government positions and public perception and further shows the inter-play of all this with opposition parties and the press. "Dickson Jere's book gives a rare insight into the working of an African President, which is hardly ever recorded. It is therefore an epic piece of work, which will be keenly read by students and scholars of contemporary African political history and those who follow matters of statecraft" -Vernon Johnson Mwaanga, veteran diplomat and former Minister of Foreign Affairs of Zambia. "The book helps readers to see the relationship between practice and theory in national politics. It is simple, easy to read and yet insightful narrative of not only a typical day at State House but also the turbulence of being at the helm of daily political life. 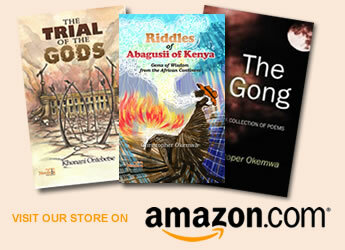 This book is one that leaves you yearning for more..." Lee Habasonda, Lecturer in political science, University of Zambia. 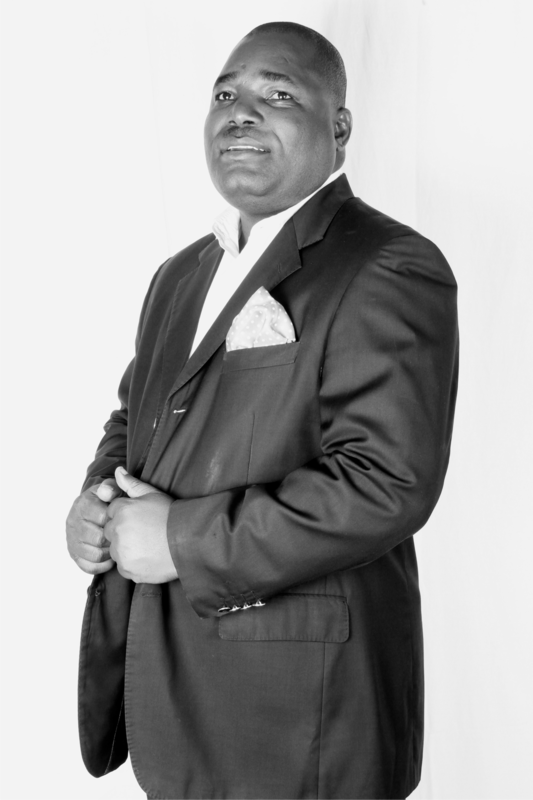 "For a nation still grasping at the straws of democratic transparency and accountability, Jere's autobiographical portrayal of his implication in the Rupiah Banda presidency as a political spin doctor is a timely contribution to our knowledge of such national issues as elections, political spin, the media, diplomacy and security" - Professor Fackson Banda, media expert, UNESCO, Paris, France.